Water is one of the indispensable elements for people to maintain life. Water was mainly used as a drink and it also played an important role to raise healthy food. However, it has been used for a wider range of areas along with the development of new technologies. A lot of different robots have been introduced for the effective supply of clean water. A robot with a camera or a sensor that can measure the quantity of motion has been developed. And it can detect the location of water pipes and check the possible corrosion of pipes. Also, a lot of researches have been carried out to use water as a fuel. 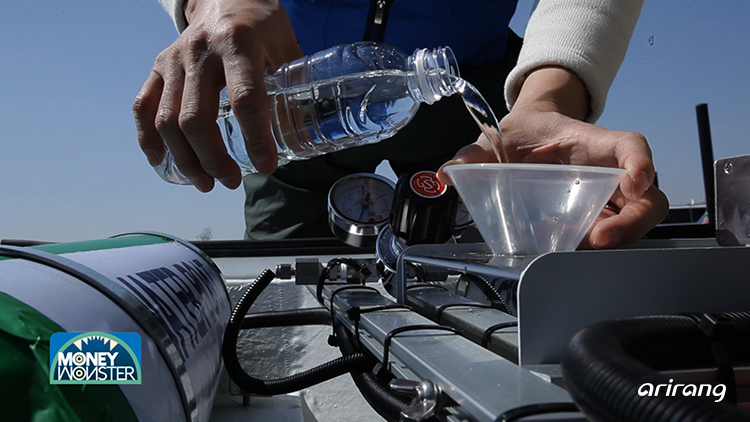 A water boat which is powered by water has recently been developed. 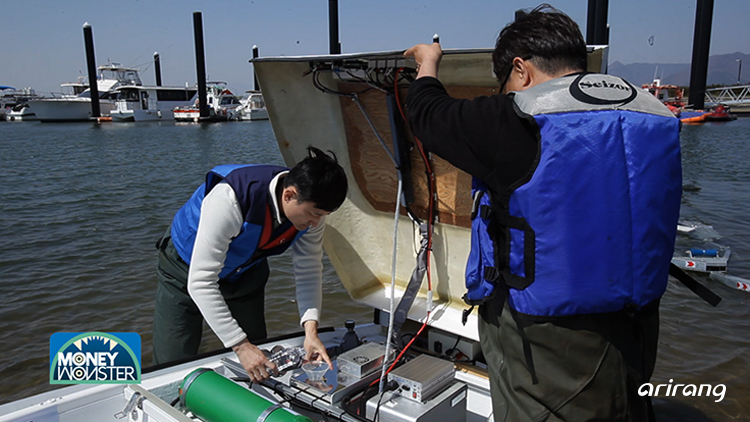 The equipment that can divide water into oxygen and hydrogen is located inside the boat. And the collected hydrogen can be used as a major source of power. Moreover, an eco-friendly method that enables sustainable use of water has also been developed. Aquaponics is one of the examples. The water with the waste produced by farmed fishes is delivered to the vegetables in order to provide the nutrients. The wasted water can be used for the growth of crops and it can also boost the circulation of purified water. We introduce a lot of water technologies which can help make better use of water based on the advanced technical skills. Along with the arrival of the fourth industrial revolution, maker culture has expanded rapidly. Maker used to be a term that refers to certain brands. However, the arrival of the fourth industrial revolution has brought a new meaning to the term. And it means a group of people who turn their ideas into reality by using cutting-edge devices. A lot of cutting-edge devices like 3D printer and CNC machine have become smaller in size and gained recognition. And the number of maker space has increased as well. People visit the place simply to enjoy their hobbies or they create customized objects of their own. Also, there are makers who have specialized in engineering field and they have gathered to make small props or various items that can be seen in films or games. Diversified activities they have promoted as makers have helped them decide the future directions of their careers. And they are currently boosting researches on a compact satellite robot. Moreover, an increasing number of makers have started their own businesses by developing a variety of high-quality prototypes. We report on the maker culture, which has created added values based on the collaboration between advanced technologies and creative ideas. Along with the arrival of the fourth industrial revolution, the robot market has achieved rapid growth. 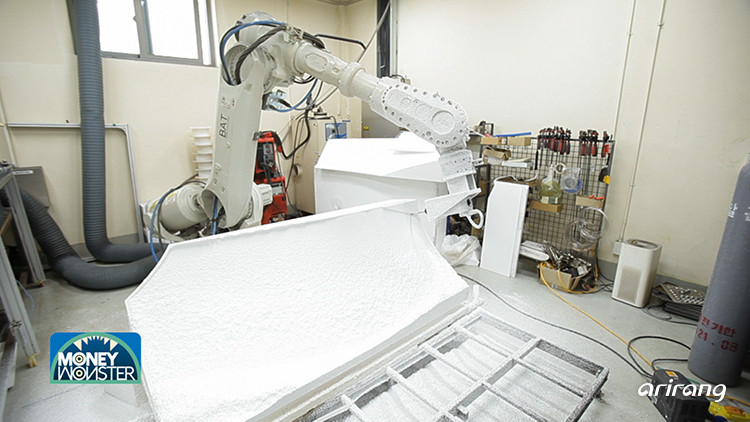 The continuing development of AI-based service robots has enriched the lives of people. Robots, which were mainly used in the manufacturing sector, have recently been closely connected with people's daily lives thanks to the application of various technologies including AI, cloud system and a huge amount of data collected by IoT devices. Along with the extended use of robots, AI-based service robots have also been applied to a wide range of areas. Robots can deliver goods at a hotel, help customers make payments and serve food at a restaurant. A lot of scenes we've seen in films have turned into reality. The service robots have also contributed to enhancing the working efficiency of humans and they have provided high-quality services to consumers. 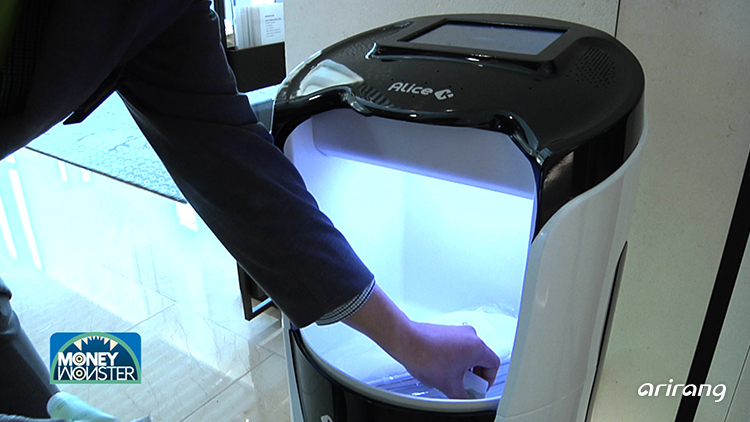 An AI-based service robot developed by a domestic startup has been actively utilized in the overseas market, and it has seen a growing demand as well. 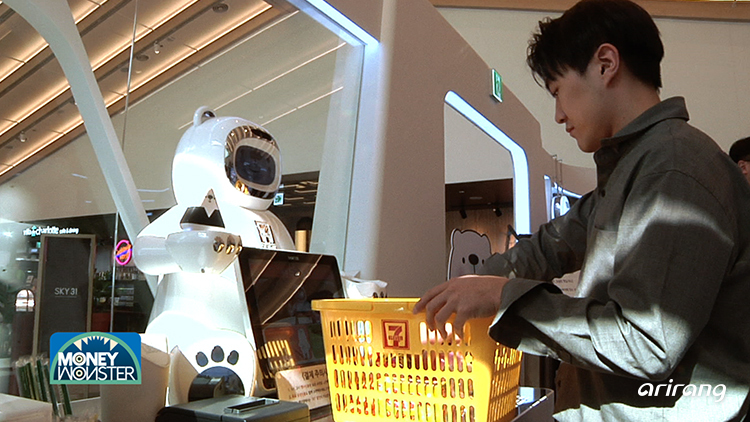 We look into the expected changes that AI-based service robots will bring to people's lives.